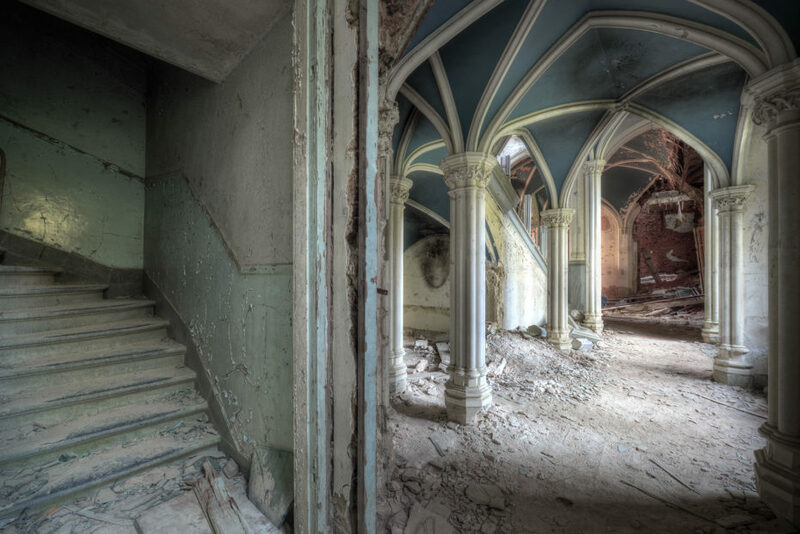 Her turrets sprouted mushrooms, and vines ate up her halls once filled with aristocrats, candelabras, and plushy velvet lounges. 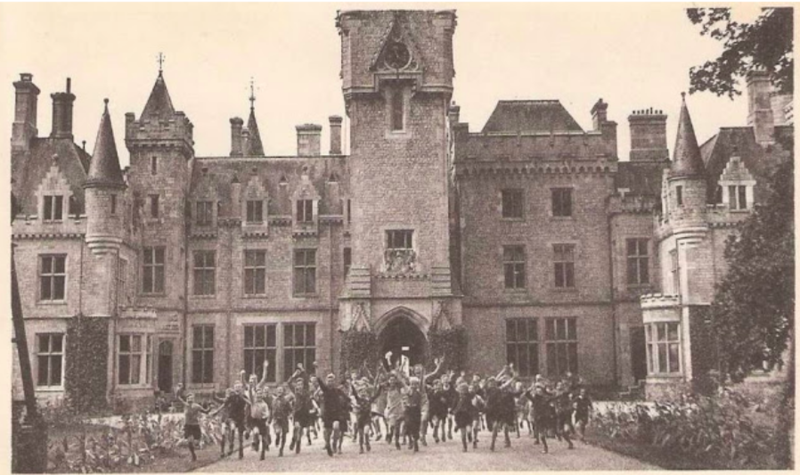 It was one of Belgium’s grandest castles, but the Chateau Miranda had run out of time —at least according to its guardian, the Count de Liedekerke-Beaufort. 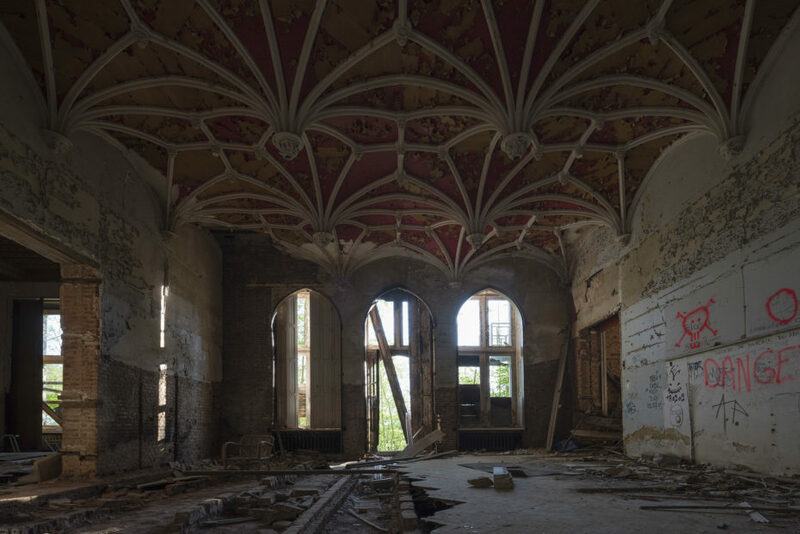 In October of last year, he set the 100-room giant ablaze to burn it to the ground. 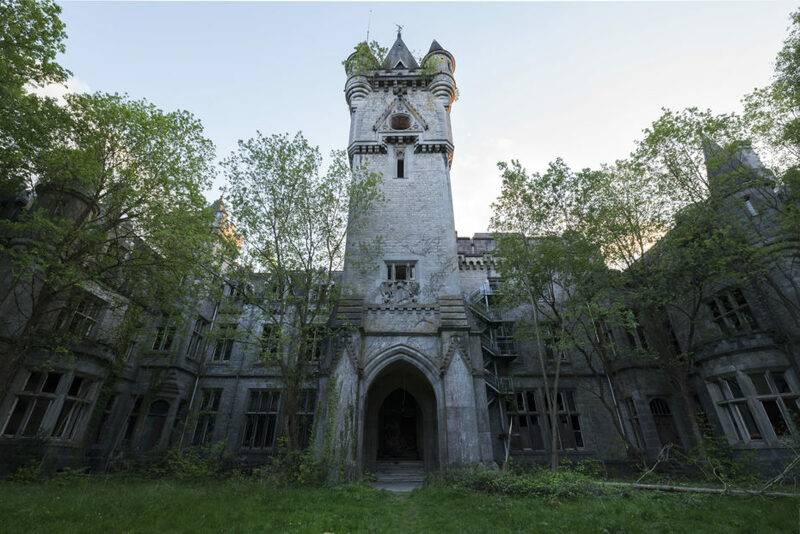 It was located in the village of Celles, and also known as le chateau de Noisy. 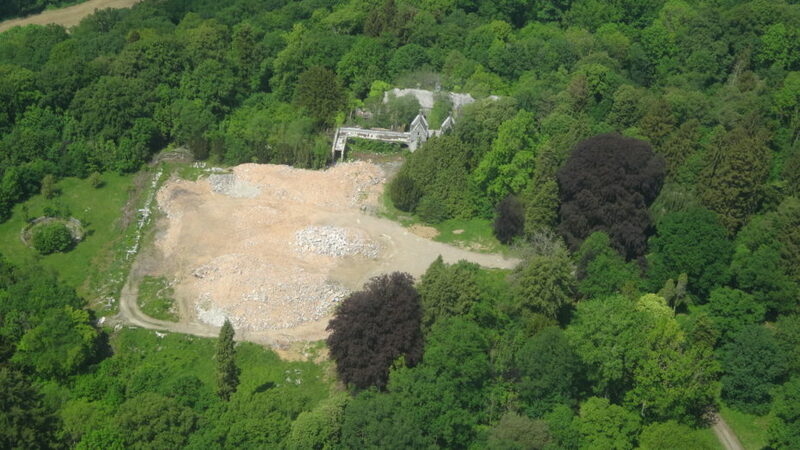 According to Matthew, rumour had it the caretaker of the site, which had also suffered a massive, accidental fire in 1991, wasn’t particularly friendy. 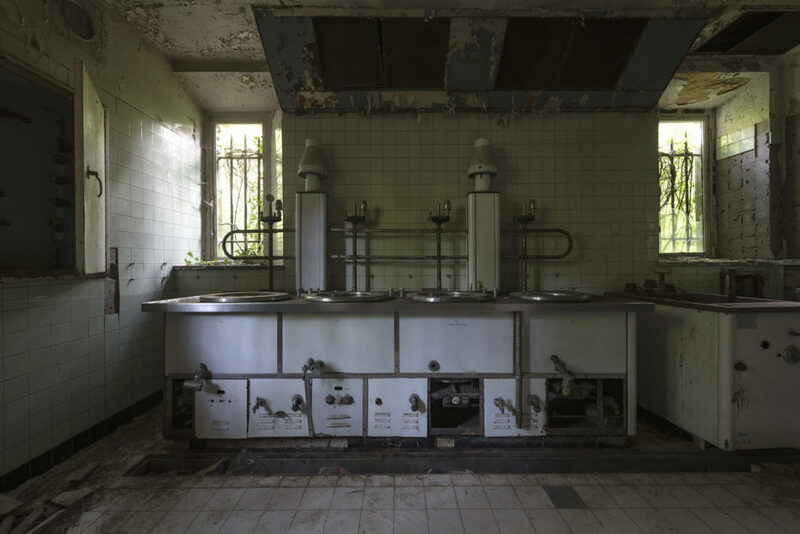 “We decided to go up the steep but direct route to avoid [him],” he told us, “as he had a reputation for being quite hostile and actually fired warning shots from a shotgun at my friend on a previous visit. 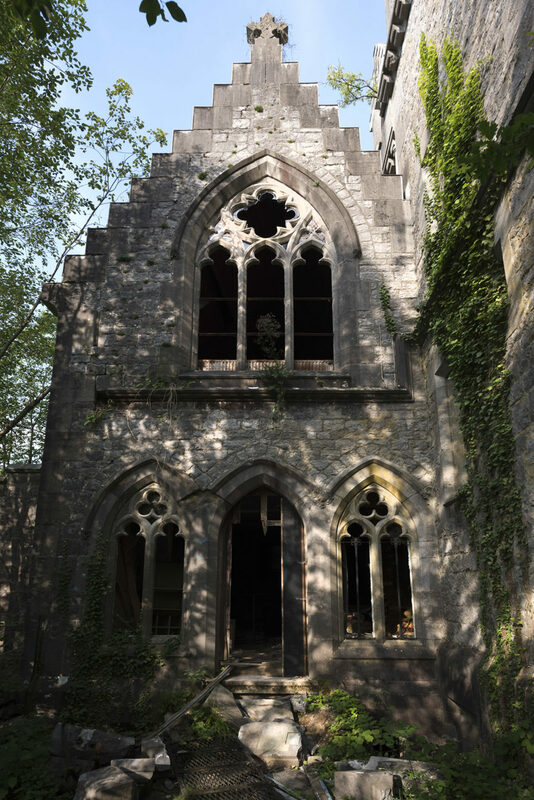 We made it up and decided to grab an external shot of the rear of the castle first which is truly stunning”. 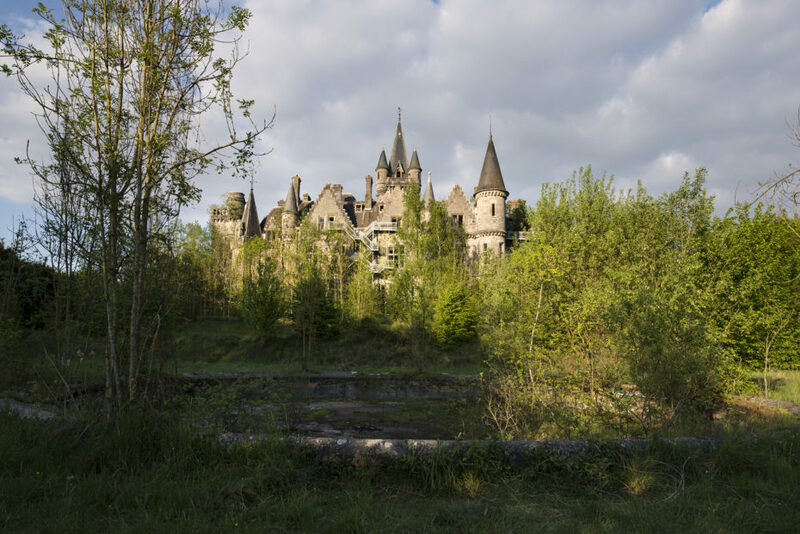 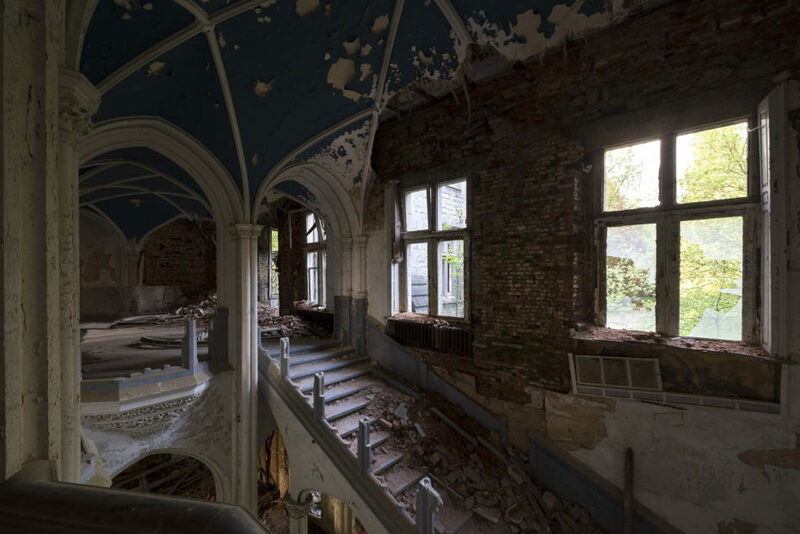 Sadly, the story of the decaying Chateau Miranda isn’t that uncommon in Belgium, where locals live nonchalantly amongst countless, crumbling castles and edifices. 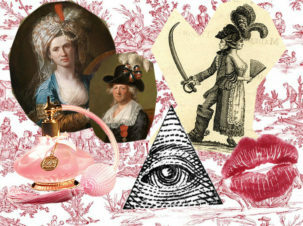 It’s seriously that common. 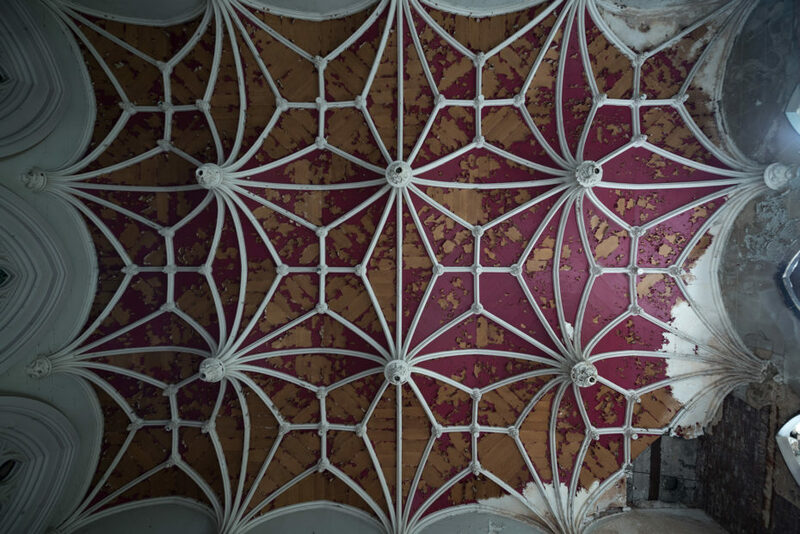 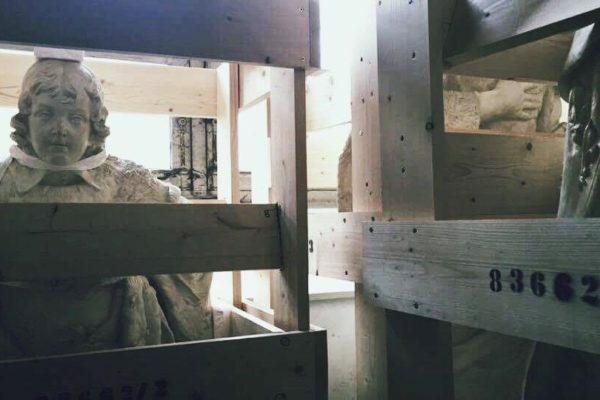 Locals tried to save the 19th century, Neo-Gothic Miranda from demolition last year with a 5,000 signature petition— but the logistics of keeping such a place alive and kicking are tricky. 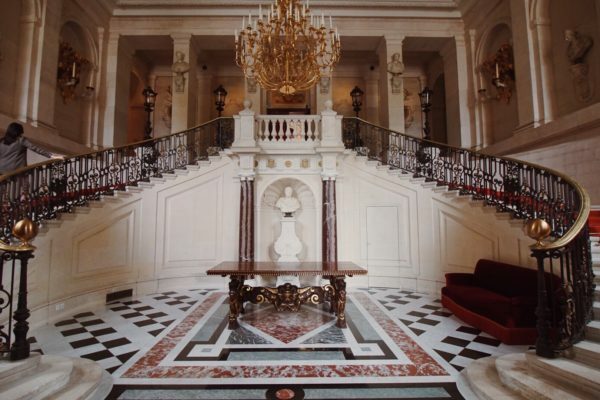 And expensive. 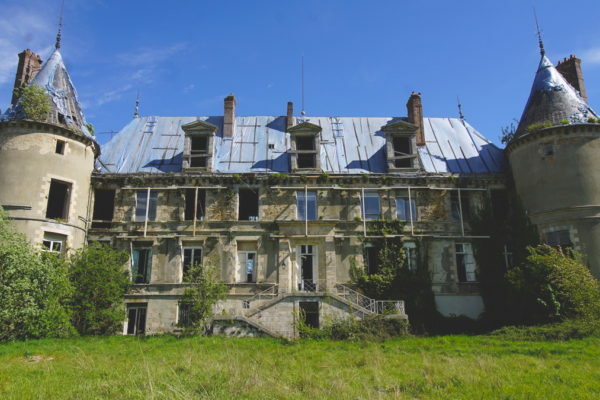 We just don’t live in an era conducive to the upkeep of feudal-y estates (unless you’re doing it like our friends at chateau Gudanes). 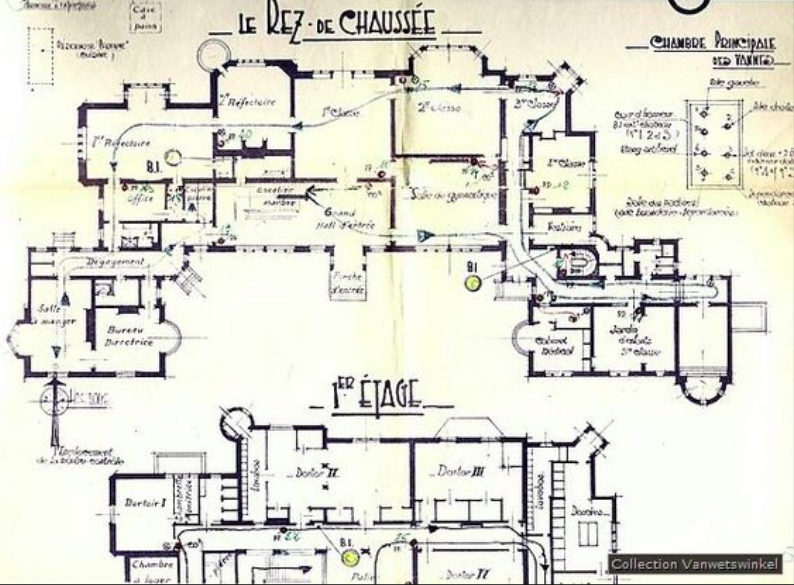 The floorplan of the 100+ room chateau. 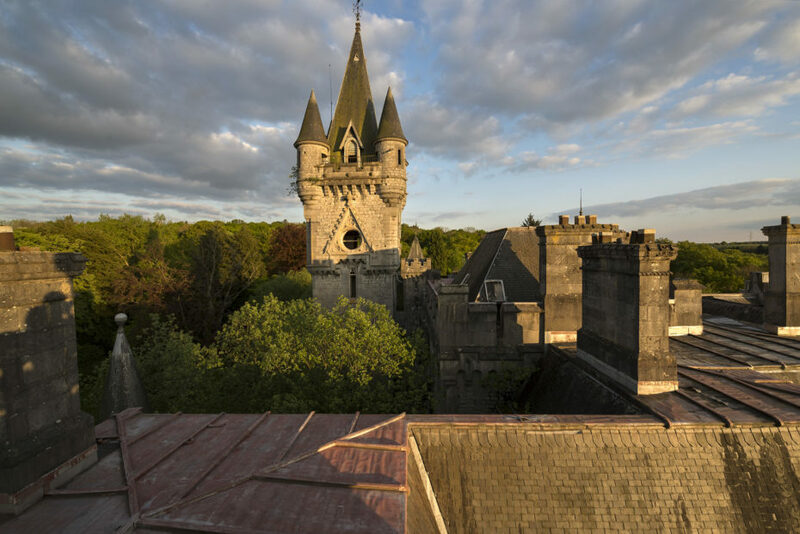 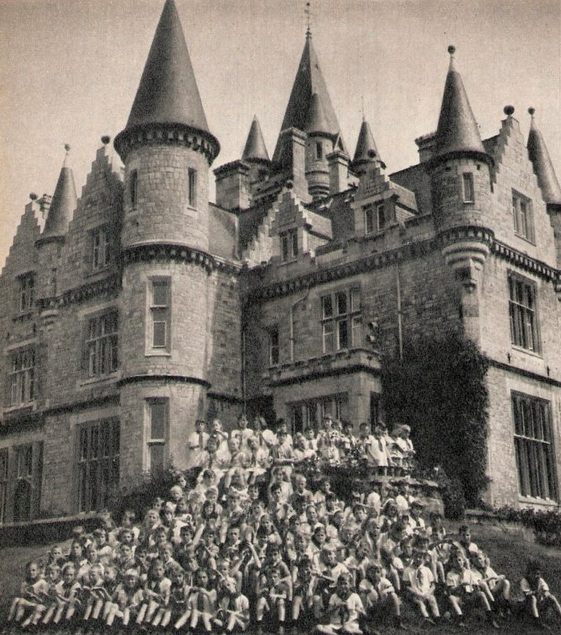 Building started in 1866 on the castle, which was designed by an English architect for the Count’s family, who had been stripped of their original seat, the Château de Vêves, during the French Revolution. 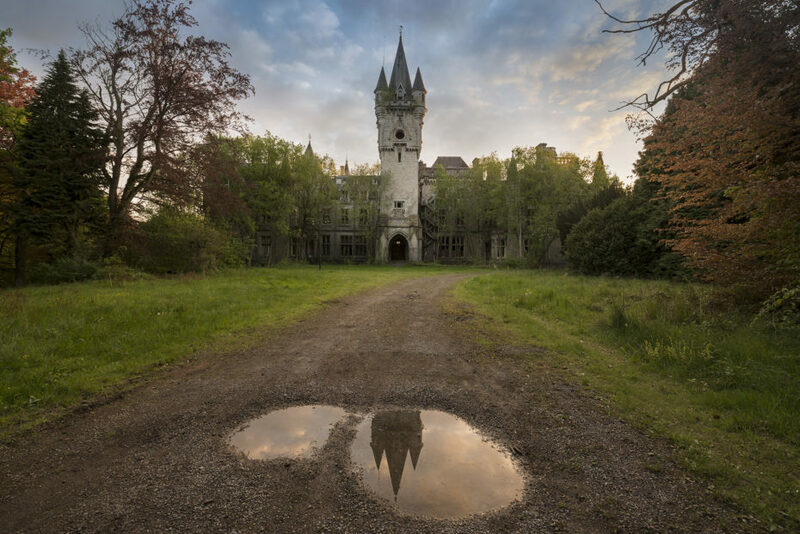 In WWII it was occupied by Nazis, then transformed into an orphanage, a vacation camp, and finally, in the ’90s, ravaged by a fire. 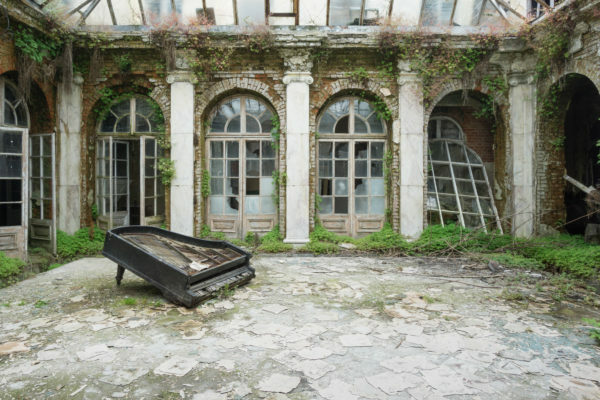 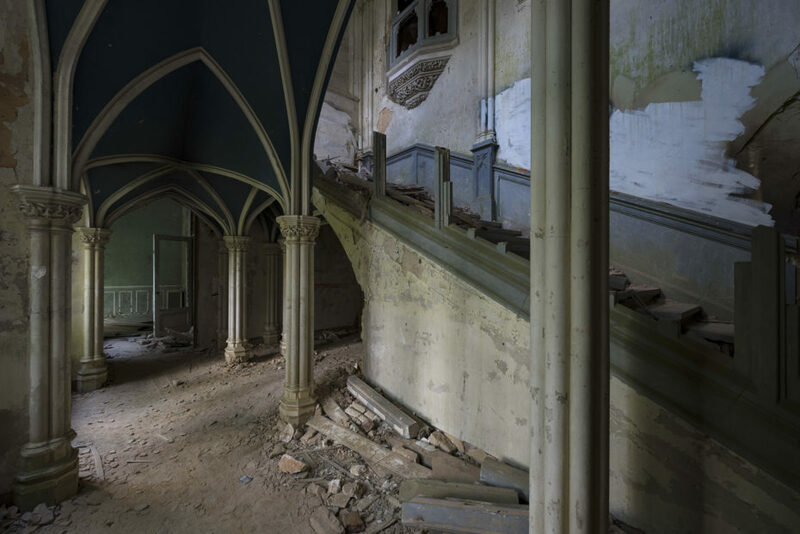 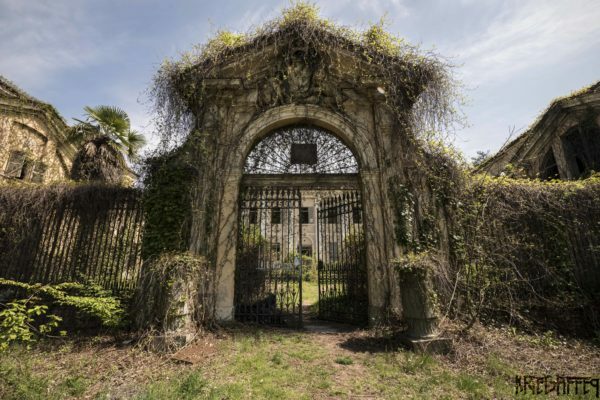 “You’re still a memory engraved into my heart,” wrote one former vacationer on the chateau’s Facebook page about a holiday spent there in 1969, “but I know you’ve fallen somewhat ill since.” Along with those brave enough to trespass, Matthew Hampshire’s images are among the final remains of the ailing, and now long-gone chateau. 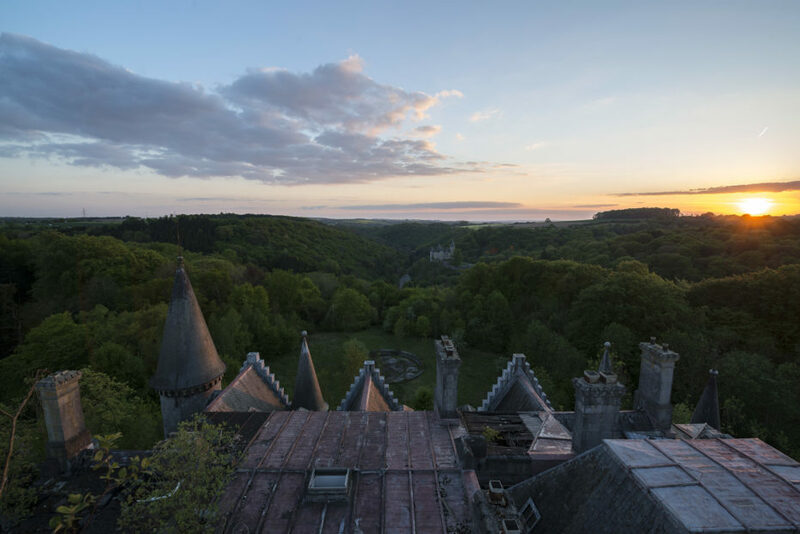 And if you’re really keen to make a difference in saving these gems, consider adopting your very own chateau here. 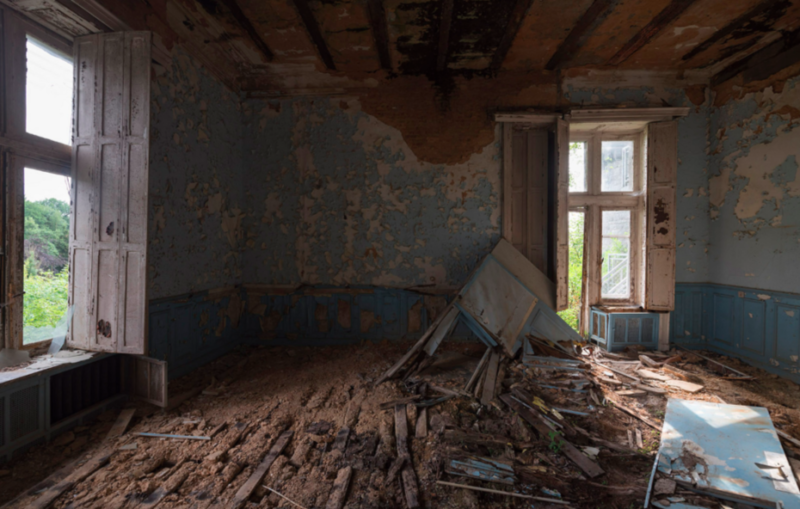 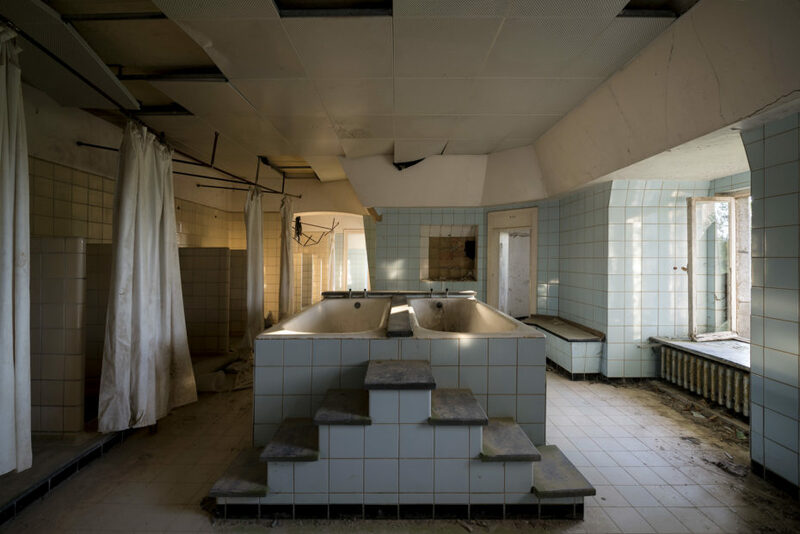 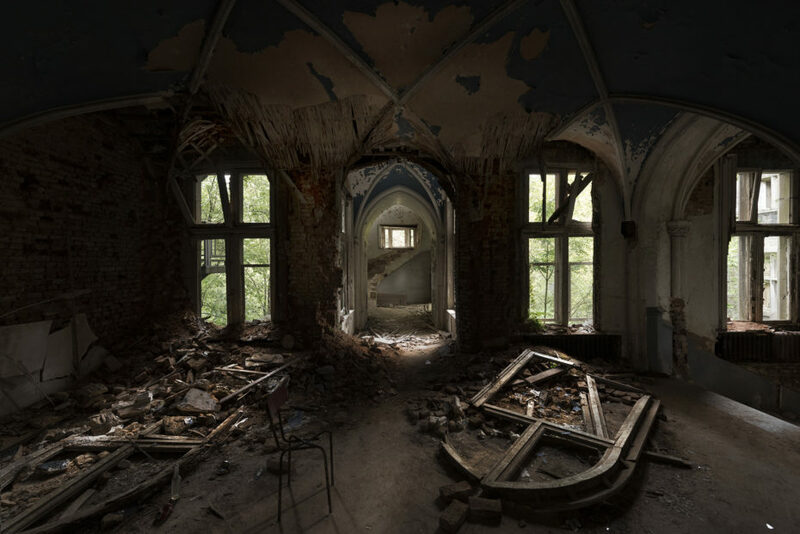 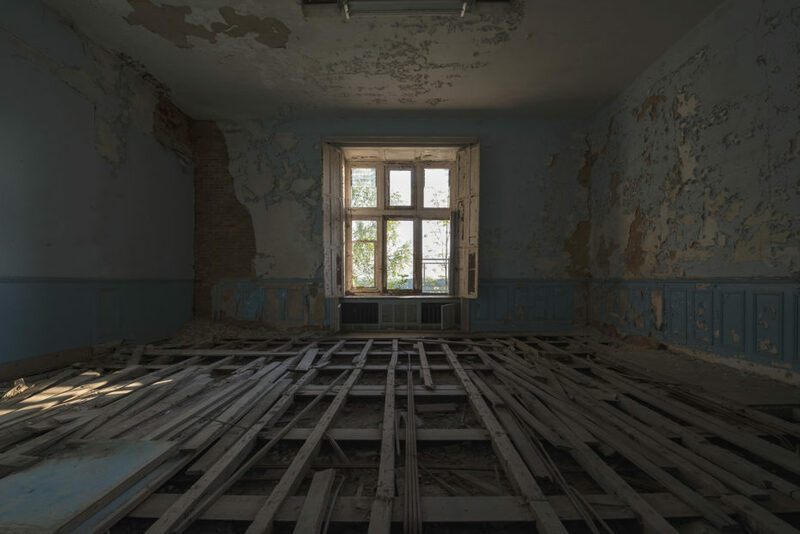 Discover more of Matthew Hampshire’s urbex work on his website.